Many Blessings Chinese Horoscope Jewelry, Pendants and Necklaces: These resin pendants depict the Chinese characters for the 12 different signs of the Chinese Zodiac. Used for thousands of years, Chinese horoscopes are believed to help individuals better understand their personalities. 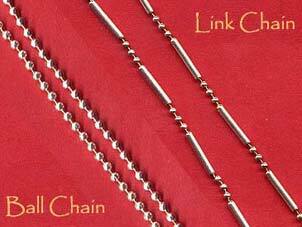 These necklaces come with a nylon cord, but our optional Silver Chains are very popular, too!